It's been a bumper year for PlayStation VR, surprising many pundits with a variety of deep and entertaining games that improve upon classic mechanics. But there are few surprises in this year's top five most played titles. 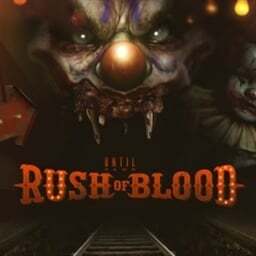 We just published all of the Mid-Year PSN deals available for US and Canada account holders, but here's a round-up of the easy trophy lists available in the sale. We start off with five games that are actually pretty good. 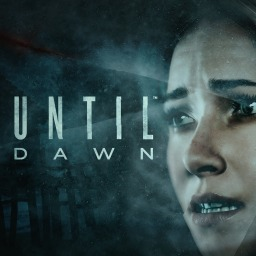 The first Until Dawn game with trophies was Until Dawn, which was developed by Supermassive Games, published by Sony Computer Entertainment and released on 26 August 2015. 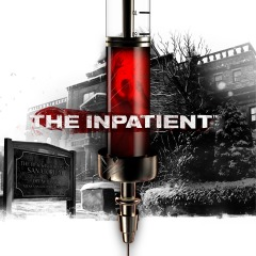 Since then there have only been 2 more games in the series with trophies, the most recent being The Inpatient which was developed by Supermassive Games, published by Sony Interactive Entertainment and released on 24 January 2018.